From a health and regulatory standpoint, having an onsite medical department within your organization is the first step to ensuring your employees are receiving the proper care. The next step is ensuring your department is staffed with the most qualified medical professionals with the right certifications at every level. 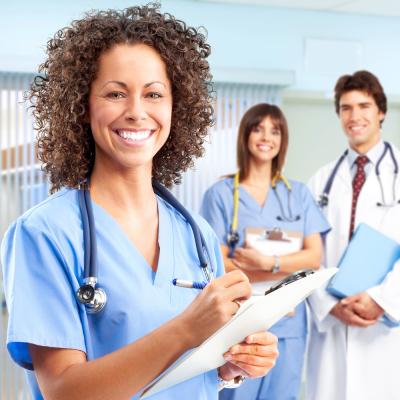 With nearly 30 years of experience recruiting medical staff, TPHC is effective at identifying the medical staff you need that will provide the unique qualifications and personalities needed to keep your onsite medical department operating successfully. Complete the following fields and a representative from TPHC will get in touch with you to discuss your medical staffing needs.